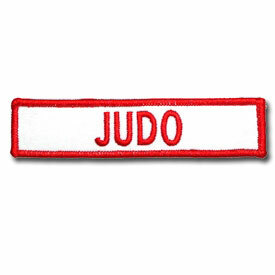 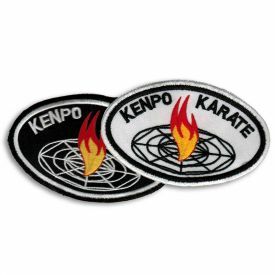 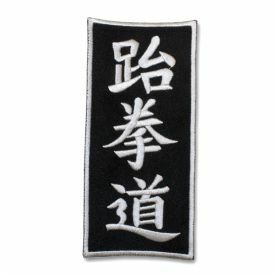 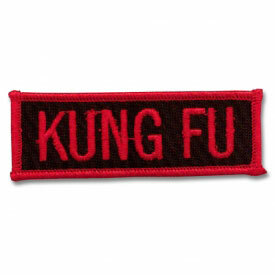 Use martial arts style specific patches to show your commitment to the style (or styles) of martial arts you've chosen to practice! 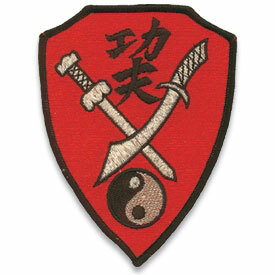 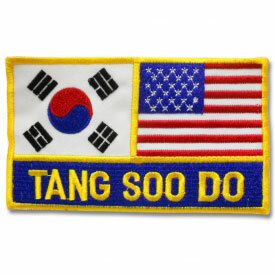 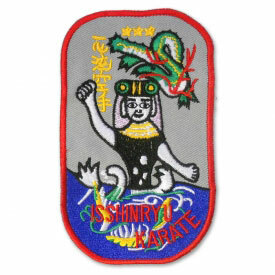 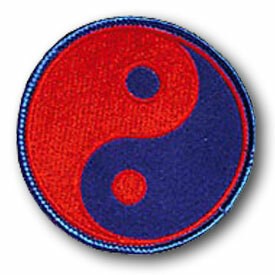 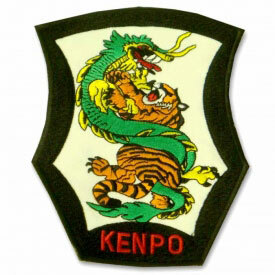 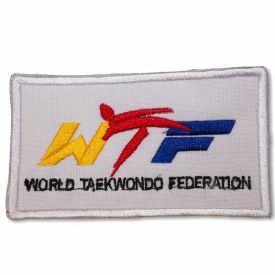 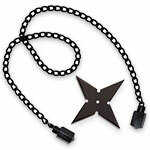 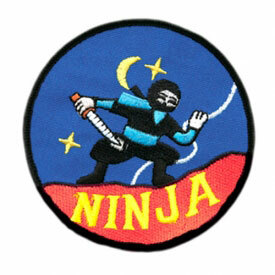 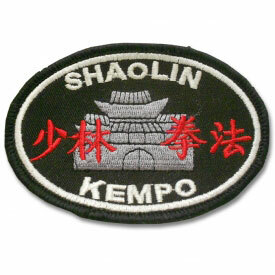 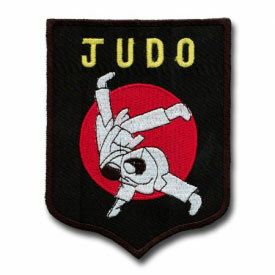 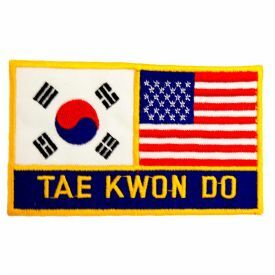 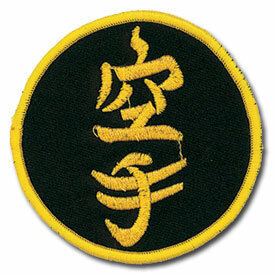 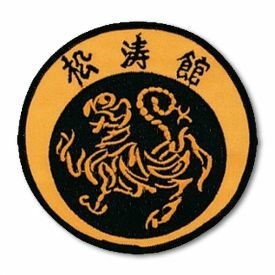 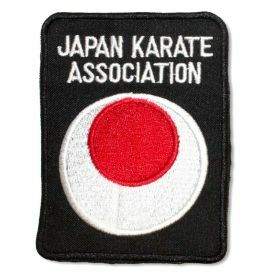 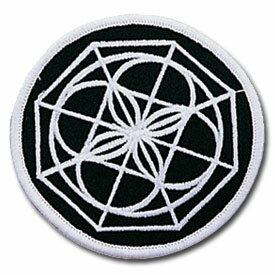 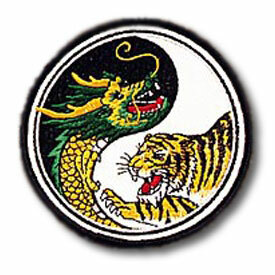 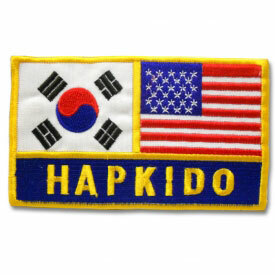 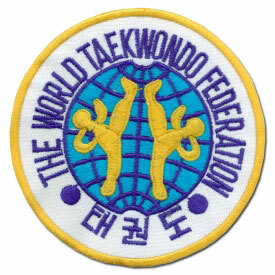 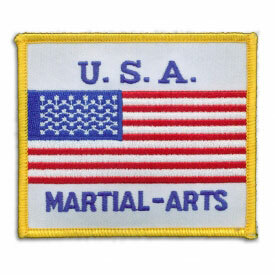 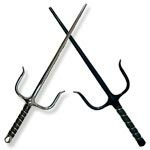 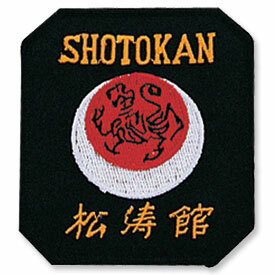 You'll find patches from all over the globe, covering every style of martial arts. 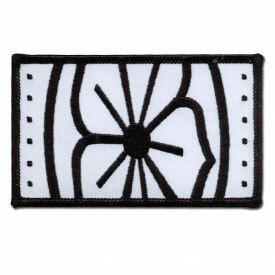 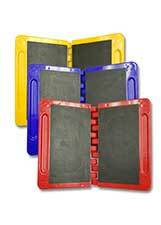 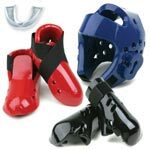 Use them all over your uniform and to cover your bag!